Mul on hea meel, et koos Trööstiplaastritega saame meie ka olla väikene osakene 18.11.2017 toimuvast ülemaailmsest heategevuslikust üritusest Yoga of Hope, mille algatajateks on Trööstiplaastrite (Cuddlings) looja Shama Persson ja Yoga Girl Rachel Bråthen. Ülemaailmse joogaürituse eesmärgiks on toetada vähihaigeid lapsi. Yoga of Hope is a global charity event with the purpose of raising awareness and funds to fight childhood cancer.Yoga instructors worldwide may participate by hosting and teaching any type of Yoga of Hope class. Registration to these classes will be open to anyone that wishes to participate in this event. The participation fee is 100 Swedish kronor (approximatly USD 10). All class registration fees will be directly donated to the Swedish Childhood Cancer foundation to contribute to research aiming to prevent and combat cancer diseases in children. Yoga of Hope will be taking place Saturday, November 18th 2017. Yoga of Hope is a collaboration between Yoga Girl, oneOeight, Cuddlings and Barncancerfonden, The Swedish Childhood Cancer Foundation. All the funds raised as a part of Yoga of Hope will go to support children suffering from childhood cancer and research. 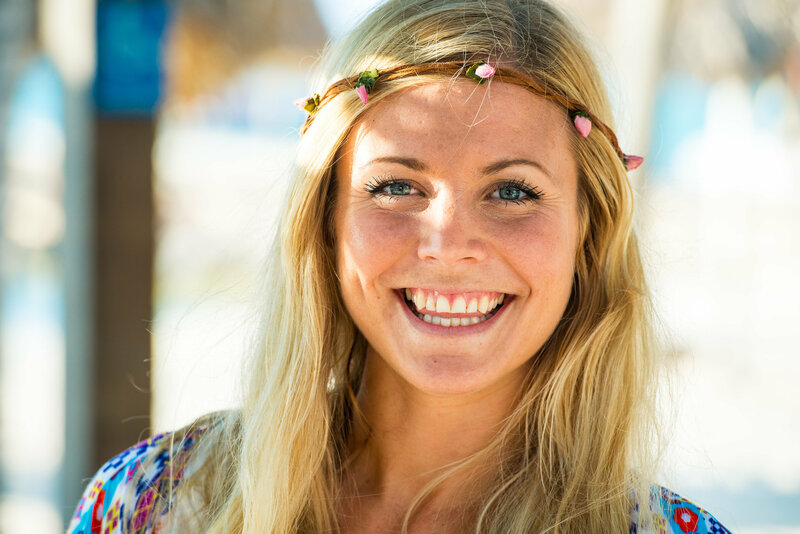 Swedish native Rachel Brathen is a New York Times best-selling author, serial entrepreneur and international yoga teacher residing in Aruba. After moving to Aruba early 2010 she started teaching yoga full time on this Caribbean island. Her classes are a dynamic Vinyasa Flow integrating alignment, core work, and breathing techniques with basic poses and creative sequencing. With over two million followers in social media, Brathen shares pieces of her life with the world every day and constantly travels the globe to connect with her community. oneOeight is the world’s most heart-centered online yoga community. From meditation to movement to nourishment for the mind and body, our amazing team of experienced guides and teachers offer online classes that bring the healing practice of yoga to meet you, wherever you are. 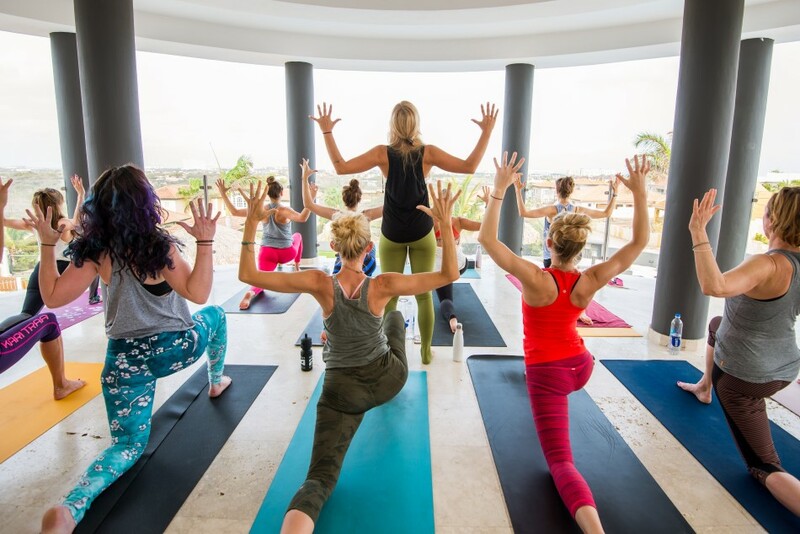 Founded by Yoga Girl to share the healing power of yoga with the whole world, oneOeight is the place to call home for online yoga and wellness. On November 18th, come together with Yoga Girl and the oneOeight community to support the Swedish Childhood Cancer Foundation and Yoga of Hope. Register for US$14 and receive the Yoga Girl special Yoga of Hope class as well as one full month of unlimited oneOeight classes. All donations go towards child cancer research and The Swedish Childhood Cancer Foundation. Know that together you’re making a real difference in supporting children suffering from cancer. All fees from oneoeight’s Yoga of Hope class is donated by oneOeight to Barncancerfonden (minus processing fees). Cuddlings AB is a Swedish innovative company with an award winning product, Cuddly bandaids (plasters/strips) that support children emotionally. A Cuddly bandaid is a small friend to pet and cuddle with when the child is afraid, worried or sad. They have proved to be of great value during examinations and treatments for children with cancer, both as a distraction but also as emotional support for the child. 5% of the fee (SEK 100/person) from Yoga of Hope will be transformed into Cuddly bandaids. Cuddlings will send these to pediatric oncology clinics all over the world that are based in countries where Yoga of Hope participants have reached a minimum of 100 persons; for every 100 practioners 1 hospital receives 250 Cuddly bandaids, a non-profitable principle for Cuddlings AB.